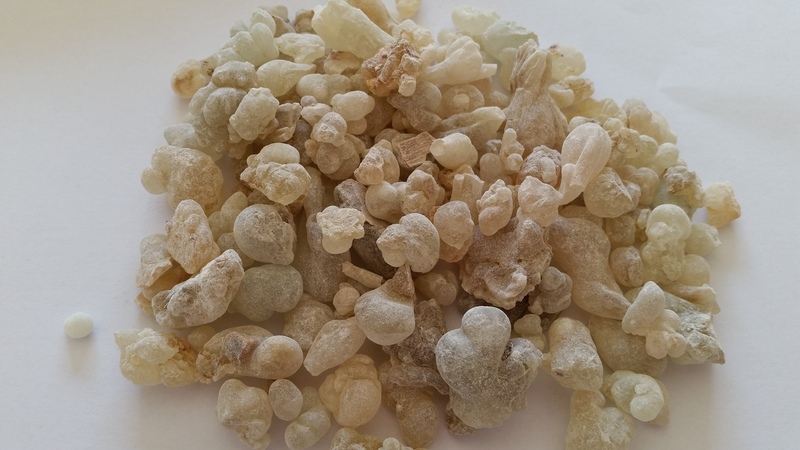 Boswellia Sacra Green Hojari Sacred Frankincese resin incense with small to medium tears. 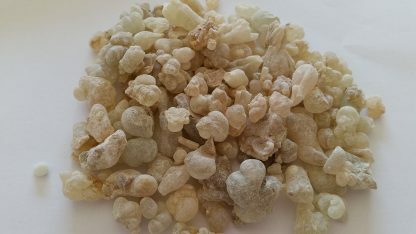 Also called Royal Green Hojari Frankincense resin. Colour varies from lime green, clear, opaque, and darker green. Medical / Medicinal / Therapeutic grade – safe to ingest. You can chew the pieces directly, or soak in water for a few hours or overnight, then drink (about 3-4 small pieces to 2 Litres of boiled or purified water). 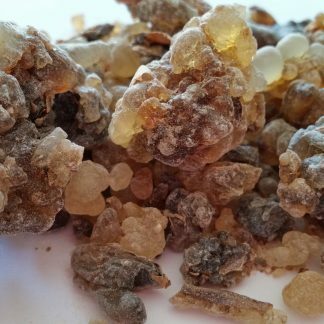 From ancient times, people have been using sacred green frankincense to help with digestion and to strengthen immune system, thanks to its antifungal, antimicrobial, and anti-inflammatory properties, among other things. 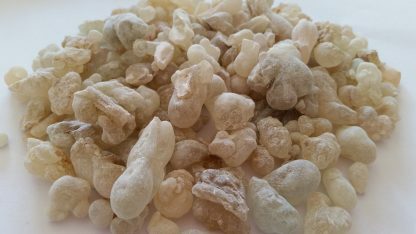 Burning frankincense as incense is a common practice in many religious rituals for it is said to chase away bad/negative spirits and entities. 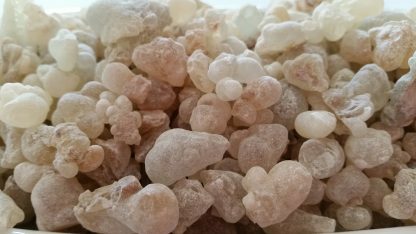 It’s purifying, calming, relaxing, and so commonly used for meditation. 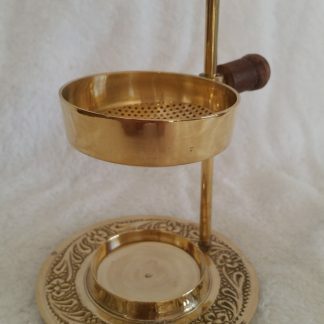 As incense, you can put it straight on top of lit charcoal, or put alu foil in between. 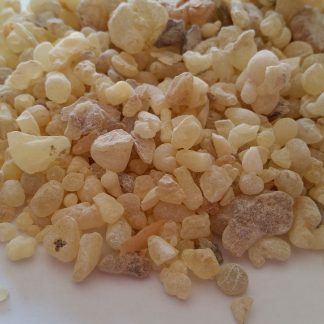 You can also use essential oil burner (with candles) for a cleaner feeling. The aroma of these green hojari frankincense resin is strong, you only need a tiny amount to scent the house, about your little finger’s nail size would suffice. 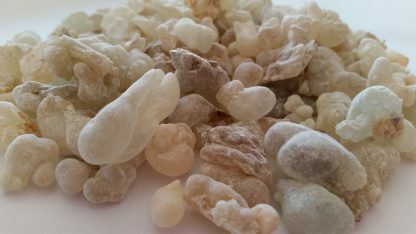 Oman frankincense is widely known as the best in quality, and the green hojari is considered the superior variety, so treat yourself to some of these prized pieces of ancient aroma while it’s still available. 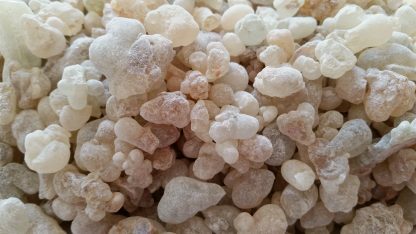 This variety is also known to be the Sacred Frankincense, and is the same one that used to be harvested only Sultans (Royal family).